Welcoming all projects from extensions to multi million pound contracts, we can design and manufacture every conceivable truss. 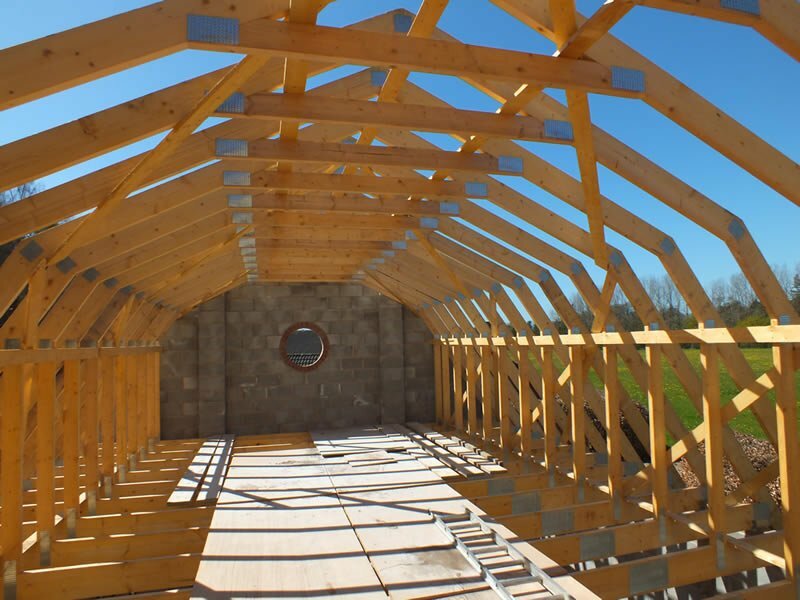 Whether you require trusses for a small house extension, loft conversion, new build, room in the roof, barn conversions, we will endeavour to provide the most cost effective solution to your building needs. Maybe your drawings indicate a traditional cut roof. Would you consider a cheaper, quicker, superior solution? Our design team has the experience and know-how to offer you the best advice and present all options to complicated designs, when others say it can’t be done. 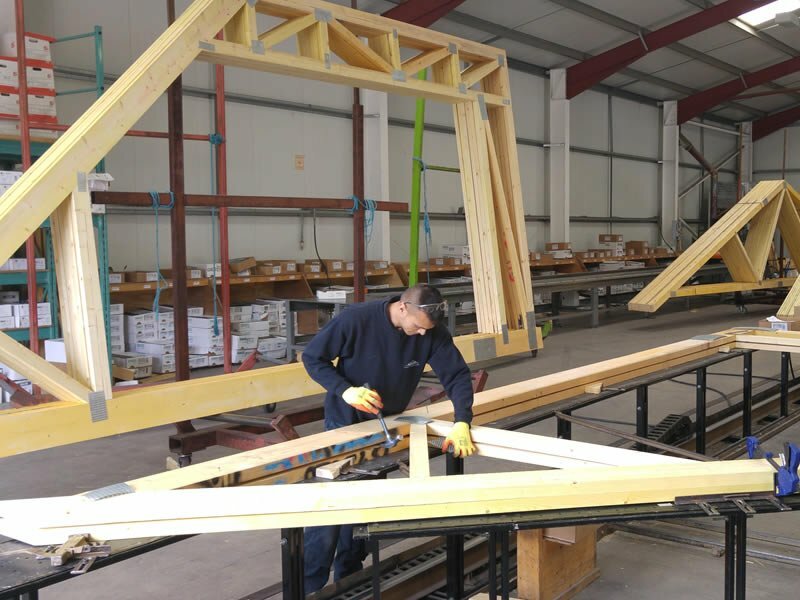 Attic trusses have fast become the preferred solution for architects and clients across the UK housing market, wanting to maximise the amount of living area in new build and even existing housing whilst adding to the value of the property. Another level to your home can be easily erected in a matter of hours at little extra roofing cost. Our specialist team will customise your design, accommodating for roof lights, dormer windows, balconies and staircase access whilst maintaining a high structural integrity yet working to your budget.